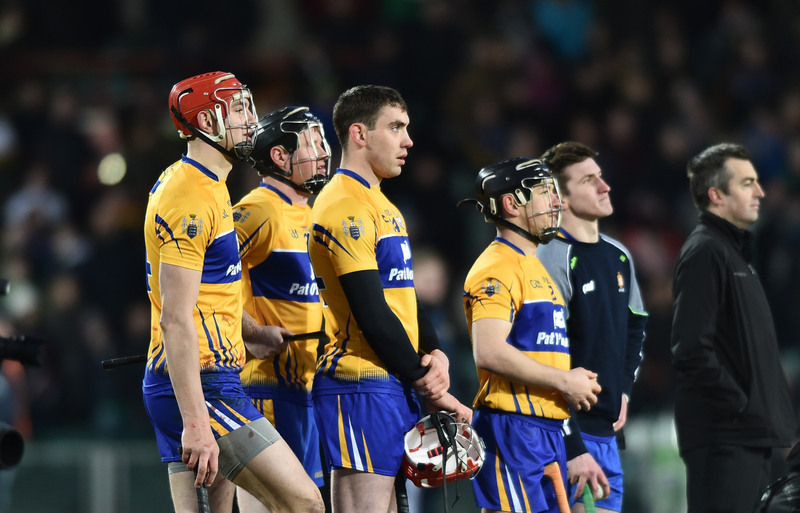 Clare will play Tipperary in the Allianz hurling league semi-final on April 20 but only after they managed to overcome a determined Laois in a quarter final tie at O’Moore Park in Portlaoise. Those who made the journey to the well appointed midland venue expecting a comfortable victory for the All-Ireland champions, endured many anxious moments before the favourites came through with four points to spare. 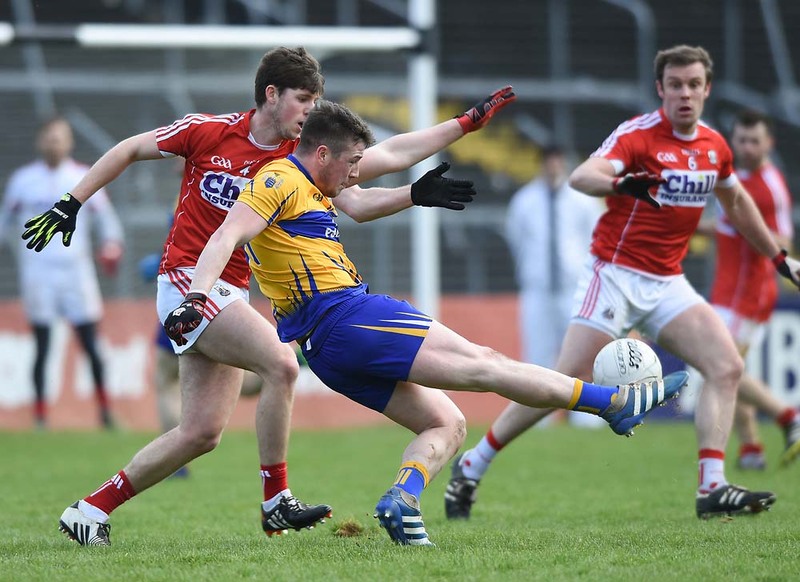 A combination of improved play from the midlanders and below par performances from a number of Clare players resulted in a much closer contest from the last time the teams met when Clare were easy winners in a championship qualifier last July. On the evidence of this display, Laois have made great strides in that nine month period and their supporters, who clapped their side as they made their way to the dressing room after the game, must be wondering if they could have caused a shock had they not been so wasteful in the opening half. Laois hit eleven wides to Clare’s three in the first thirty five minutes and were unlucky to trail by a goal when the half time whistle, Clare’s shane O’Donnell having scored a goal in the second minute of injury time to leave the half time score at 1-12 1o 1-9. The big talking point in the opening half was the decision of Galway referee Alan Kelly to send off Laois defender Tom Delaney after twenty two minutes. John Conlon needed attention after a clash with Delaney and referee Kelly produced a red card, to the annoyance of Laois supporters and officials. Ten minutes into the second half O’Donnell had his and Clare’s second goal which pushed the winners seven points clear at 2-15 to 1-11. 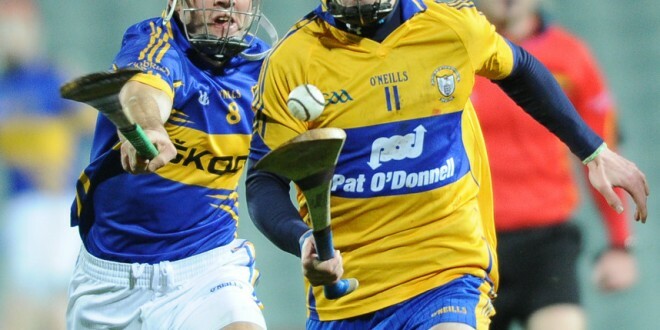 By the mid point of the half, Clare were eight points clear but the home side hadn ‘t given up and in the next ten minutes they outscored the visitors, 0-6 to 0-3. Two minutes from the end of normal time a goal from substitute Brendan Reddin left just two between the sides but it proved to be their final score and Clare finished with points from Tony Kelly and Colin Ryan to seal victory.